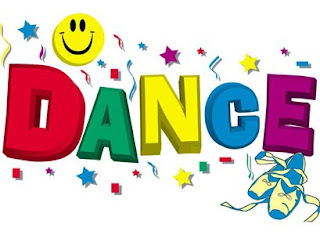 In honor of the CAHPERD (California Association for Health, Physical Education, Recreation, and Dance) we are going to put up a Dance shirt for the weekend. Dance 3D is one of our most popular dance shirts. For this weekend only you can buy Dance 3D tee for $5.50 (plus freight). To put a bulk order together, contact John at 512-249-9695. Mention the Dance 3D post and receive the special pricing!